聯絡地址：3440 Foothill Blvd. 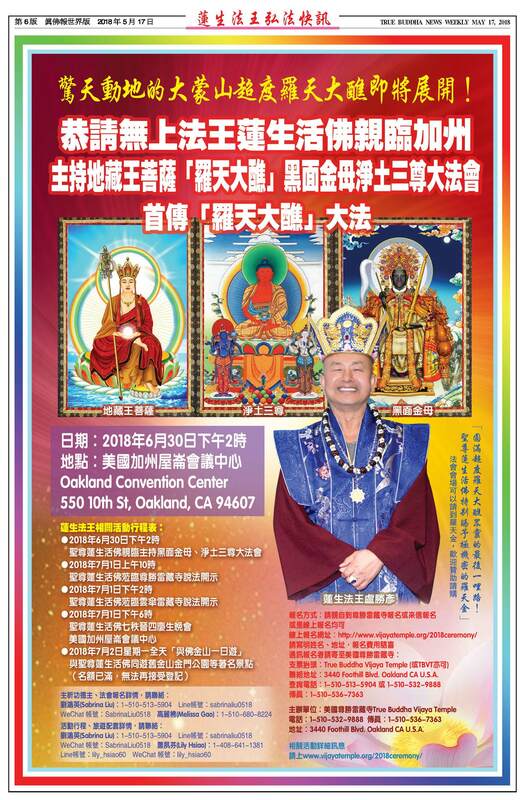 Oakland CA U.S.A.
地址：3440 Foothill Blvd. Oakland CA U.S.A.